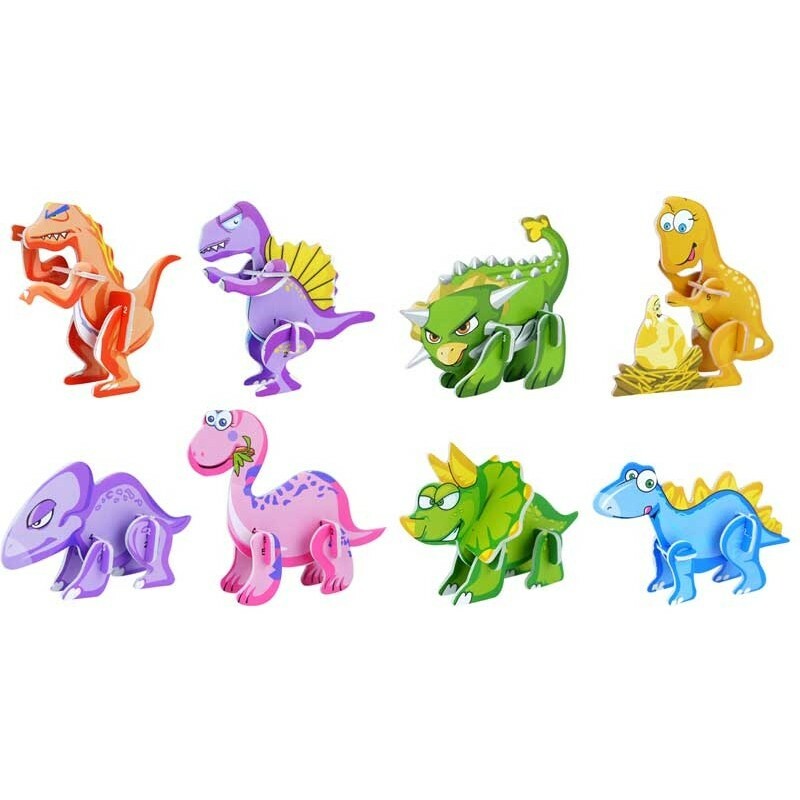 Now little palaeontologist and fans of the prehistoric Dinosaurs can now put together their very own Dinosaur. This small 3.D puzzle will stimulate small children and challenge their cognitive skills. 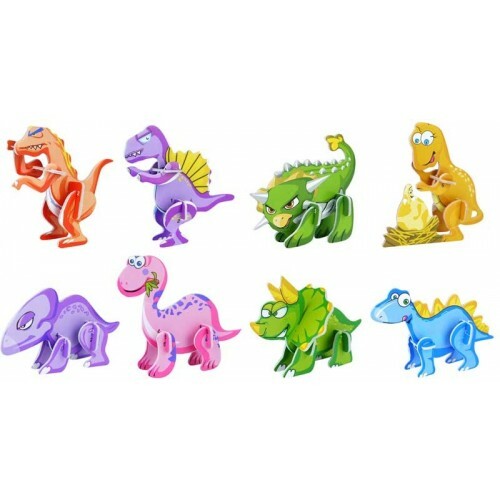 8 different dinosaurs to collect.Ideal party bag gifts.